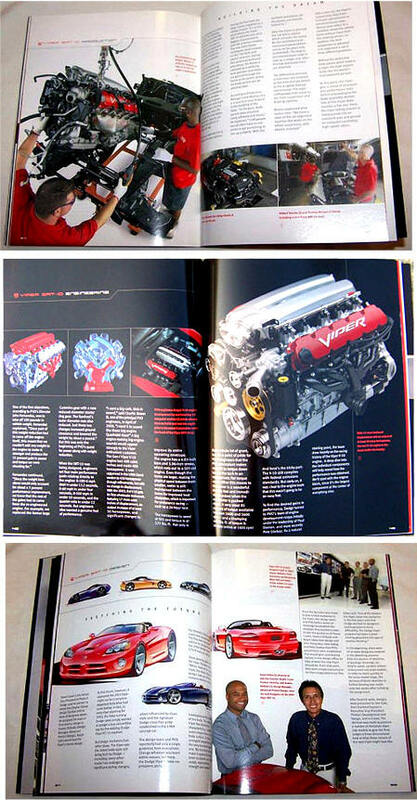 This beautifully illustrated hard cover deluxe book is a must for any Viper enthusiast. The original Dodge Viper captured lightning in a bottle when it debuted in 1992. Combining ground-shaking V-10 American muscle and a chassis with European sports car handling, the Viper put America on the world’s supercar map. After 18 years of dominating its supercar rivals on the streets and on the world’s race courses, Dodge retired the Viper in 2010. But you can’t keep this snake in the basket. 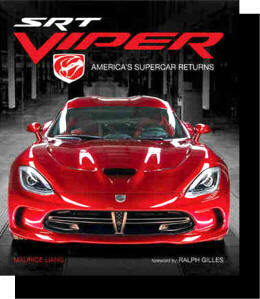 In 2012, SRT will unveil its new fifth-generation Viper to an audience of anxious enthusiasts, and this officially licensed book, created in cooperation with SRT, tells the whole story of how this car came to be—the inside stories, the proposed possibilities, and pictures of what worked, and what didn’t. SRT Viper explores the car’s full history, including the roles Bob Lutz and Carroll Shelby played in the original Viper’s development and recounts the Viper’s wins at such hallowed tracks as Le Mans and Daytona. It’s the full story of how one of the most amazing “halo” cars ever created has become an automotive legend. A MUST have historical book! Beautifully illustrated full color sales book. 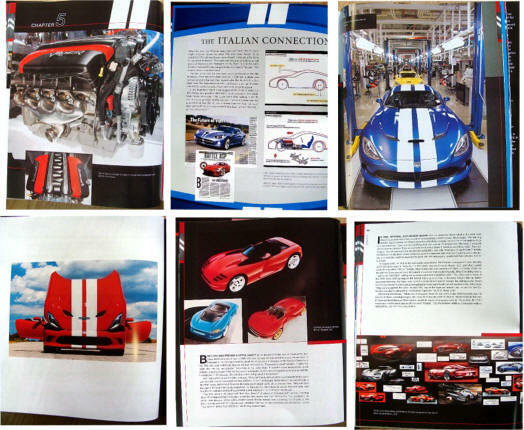 Includes how the new SRT Viper is built in the factory, changes, new technologies, colors and styles, versions ect..
Over 66 pages of photos and information you won't get anywhere else! A must have. The rarest of the rare! Beautiful full color photos throughout. 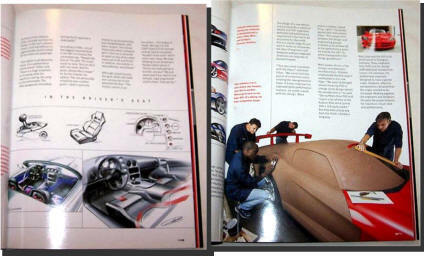 Comprehensive story of the car that took the world by storm in 1989 when the Dodge Viper RT/10 Roadster was unleashed. Immediately, this back-to-basics high-performance sports car, with its incredible V-10 under the hood, took the car world by storm, causing orders to materialize immediately and generating tons of positive press clippings. Dodge followed the RT/10 craze with the Viper GTS Coupe in 1996. More than just a Roadster with a roof, the Coupe had more power, less weight, and was 90 percent new. The Viper made a splash on the international racing scene as well, as the limited-production GTS-R Viper had a string of triumphs at Le Mans, the Rolex 24 at Daytona, and the FIA GT2 World Championship. 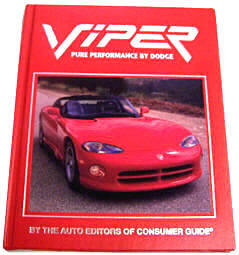 In 2000, Chrysler revealed its plans for a second-generation Viper, which would become the 2003 Viper SRT-10. In this book, Motor Trend editor Matt Stone steers you through Viper's exciting history, starting with the RT/10 Roadster and the ripple effect this groundbreaking car has had on other Chrysler designs. 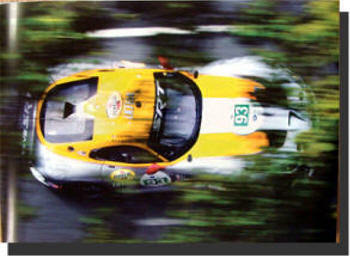 More than 80 color photos illustrate Viper's evolution, including the car's brilliant race history, all the way up to the newest 500-horsepower SRT-10. Exceptionally Rare! and OUT of Print. Only a very few left. 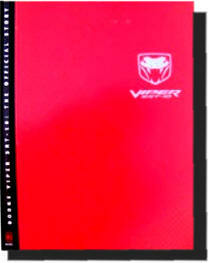 The BEST book ever published about the Viper SRT-10 history! 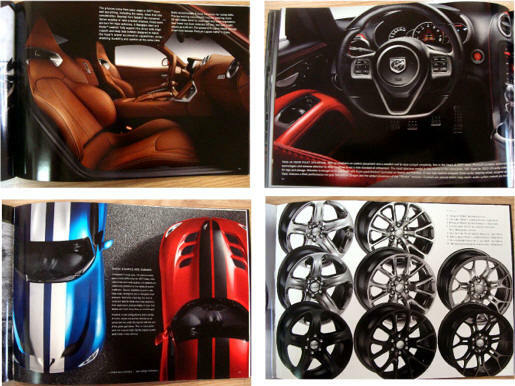 This extremely rare book includes the newest Gen 3 cars. Filled with glossy photos on every page. Complete information on the Viper and how it came to be! Published from Dodge Chrysler. Get the complete inside story with never seen photos from the inventors and engineers at DODGE!